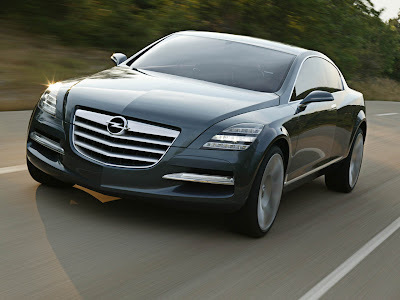 The Opel Insignia concept car is Beautiful! How can I get one of these?? ?